Fun Sandwich Shape Cut Outs – Only $2.99! 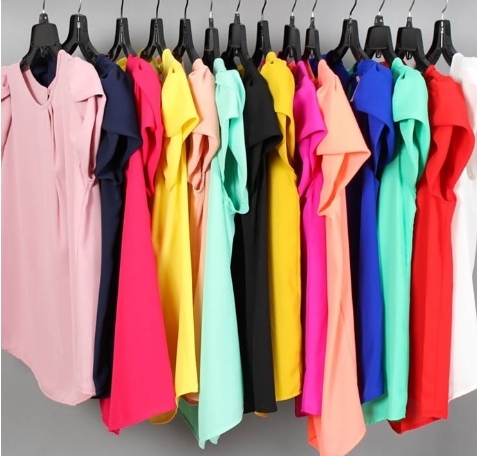 Corbin Peplum Top – Only $23.99! 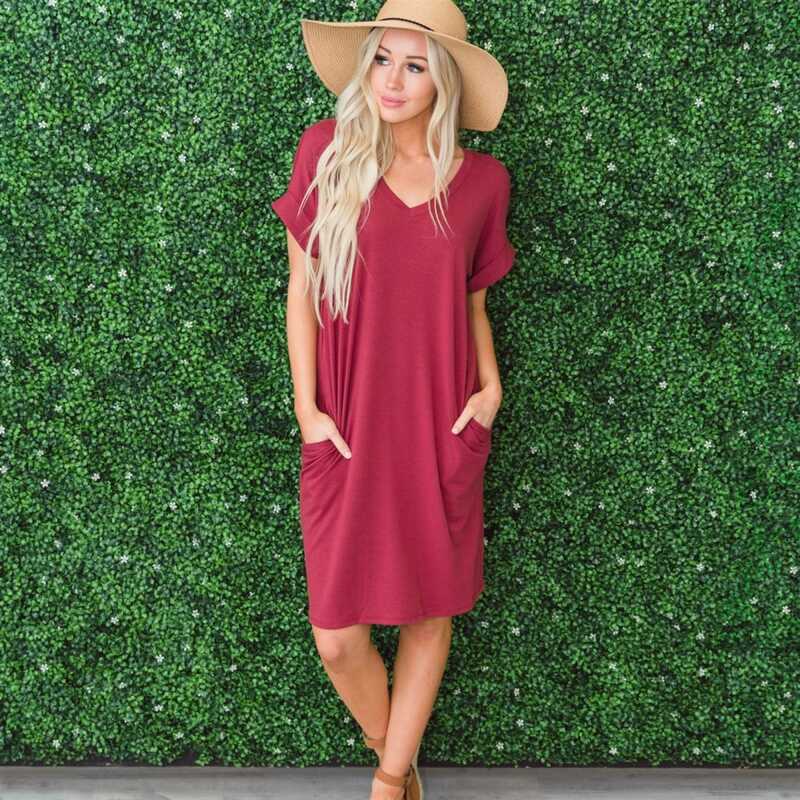 Longer Length Terry Shorts – Only $14.99! Colored Bermudas – Only $14.99! Rustic Laundry Custom Prints – Only $3.97! 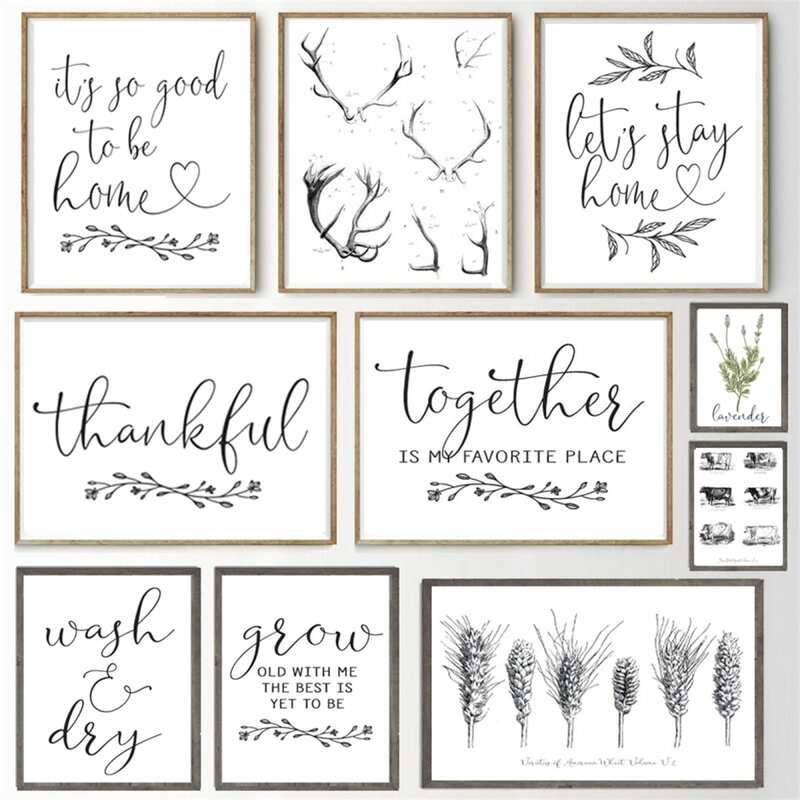 Rustic Life Art Prints – Only $3.87!